For more information, download the course flyer! 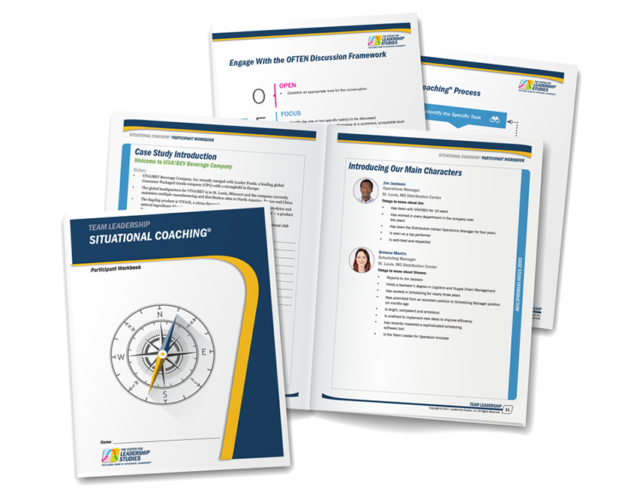 Contact our team to learn more about Situational Coaching®! Copyright© 2019 Leadership Studies, Inc., all rights reserved.